ALL-OR-NOTHING Campaign to begin soon! 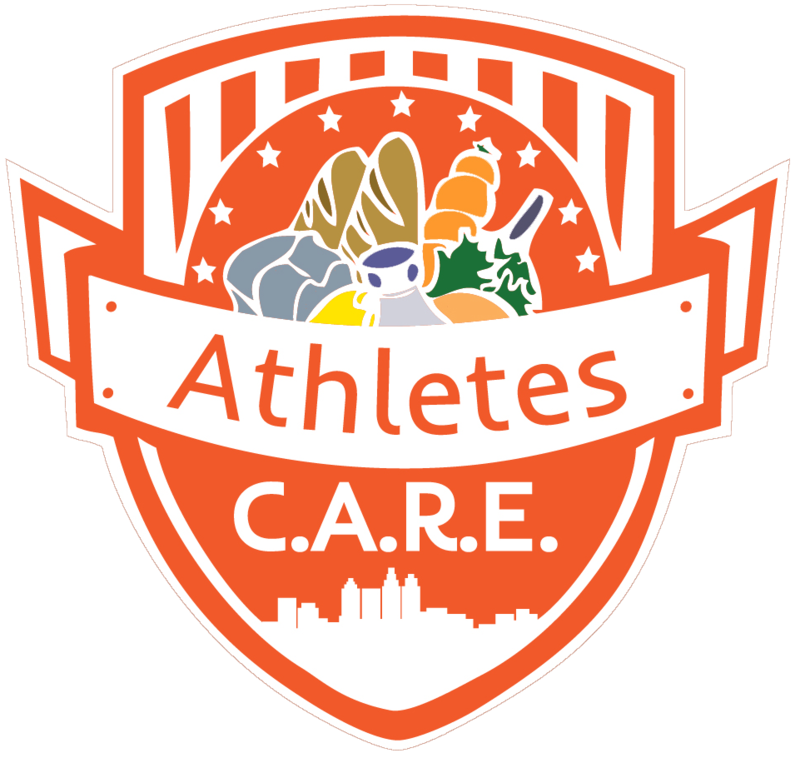 – Welcome to Athletes C.A.R.E. This entry was tagged allentown, Athletes, beds, blanket, campaign, care, Charity, children, donations, facebook, fundraiser, Homeless, hungry, necessities, needy, Nonprofit, pennsylvania, pillow, roof, shelter, Sports, twitter, women. Bookmark the permalink.